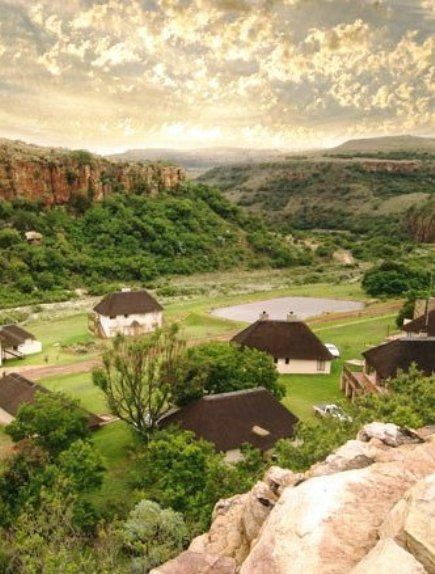 On the banks of the Komati River, at the base of a miniature Grand Canyon, this small village of thatched dwellings provides affordable luxury in a most dramatic setting. The pristine beauty and peaceful environment offers the visitor a relaxed holiday guaranteed to rejuvenate even the most stressed-out individual. 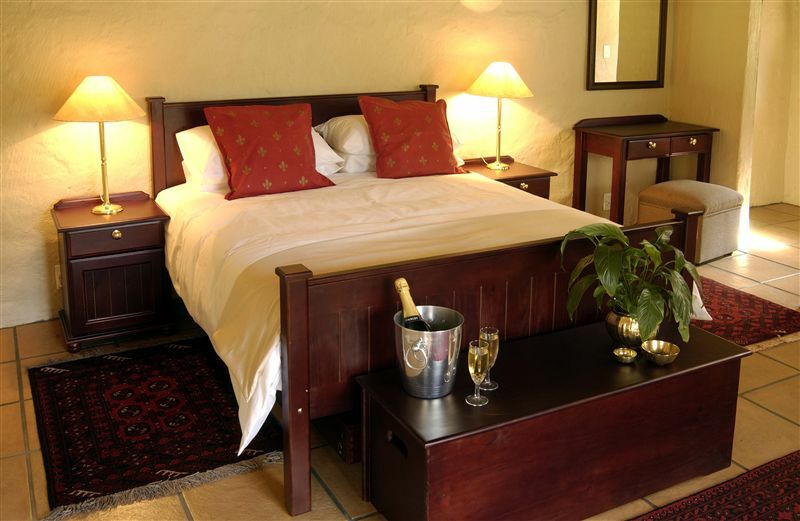 <br /><br />The Lodge offers luxury accommodation in four double suites, three self-catering cottages and six romantic self-catering units for two guests. Most rooms have a fireplace and all units have a verandah with a hammock and satellite television. The cosy pub and restaurant offers a good selection of South Africas favourite foods and wines. 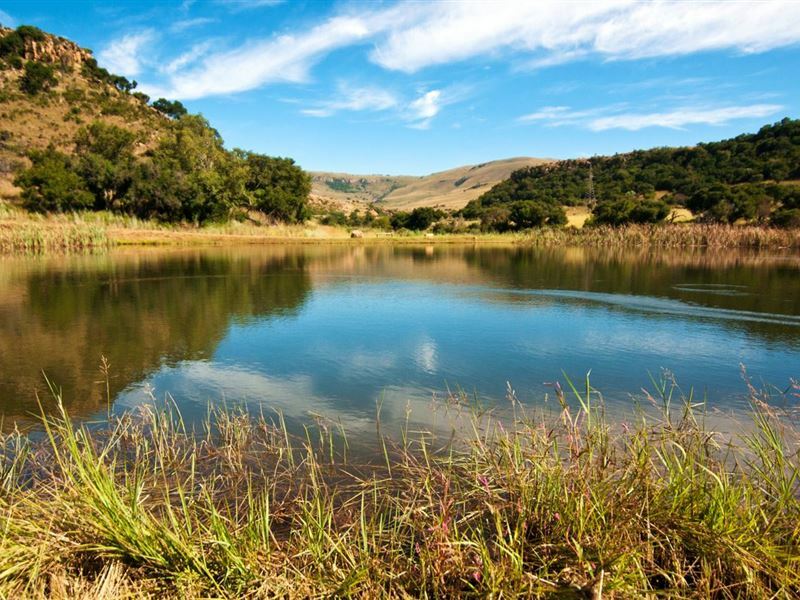 <br /><br />Activities include, fly fishing in the river and three stunning dams, guided quad bike tours, hiking, walking, bird watching and exploring ancient ruins. Game viewing and horse riding close by. "A very gorge place indeed"
"Gorgeous all round. Luxurious, peaceful and beautiful mountain views. I enjoyed the hiking a lot. 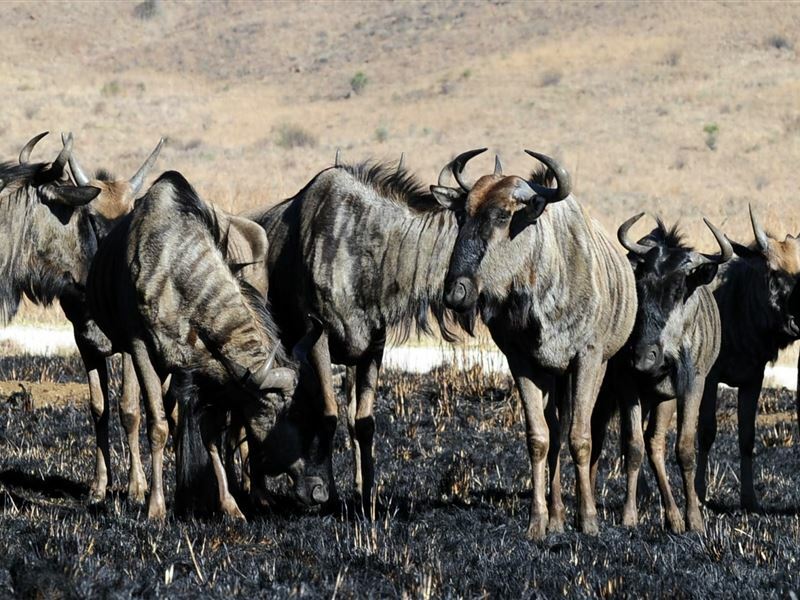 If you enjoy nature, the game drive is a must must do." "We had an awesome stay. The location was beyond beautiful and peaceful, will definitely visit again and recommend this place for people who want a nice relaxing weekend." "Stunning location, good fishing, excellent breakfast." "A wonderful family weekend away! Furry kids very welcome too!!!" 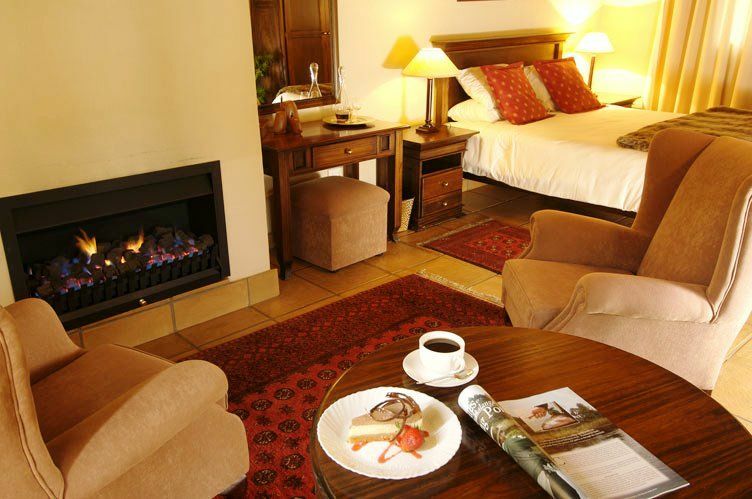 "The accommodation was superb & the special birthday dinner in the restaurant was amazing !" "Everything from start to finish was just fantastic!" "We had such a lovely stay. We felt very welcome and everything we needed was there. We will definitely return again!" 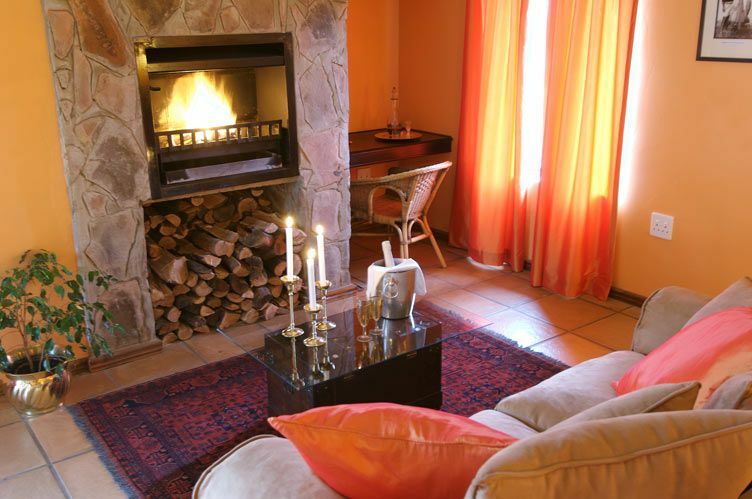 "What an amazing find!Beautiful setting, majestic views, gorgeous walks, friendly relaxed staff. We stayed in the Leopard Suites with our two little dogs and couldn&apos;t have hoped for a better break.Aloe and Ibis trails are both well worth doing, nice birds to spot and 4by4 trail was also fun.Don&apos;t forget to take a good book to read in the hammocks on the stoep of the cottages as the fire burns ... bliss." 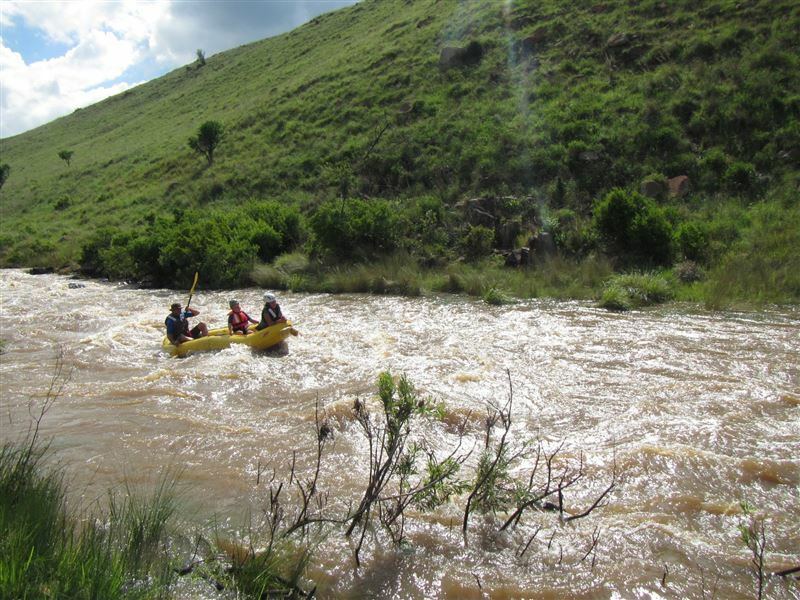 "Komati is a perfect place to get away. Lots of activities, or just soak up the peaceful surrounds. Everyone is friendly and helpful. Restaurant food is good. Would recommend." "What a wonderful place!Lovely accommodation, quiet retreat ( no cell phone resection yay ;-)) for relaxing or fun activities like fishing hiking horse riding etc.Well maintained with love and care.Good beds and linen for good nights rest.The Leopards cottage has a small self catering kitchen and lovely relaxing bath and shower.Beautiful views and great meals at the restaurant.We will be back.Thank you to Amanda and Ernst !!!" 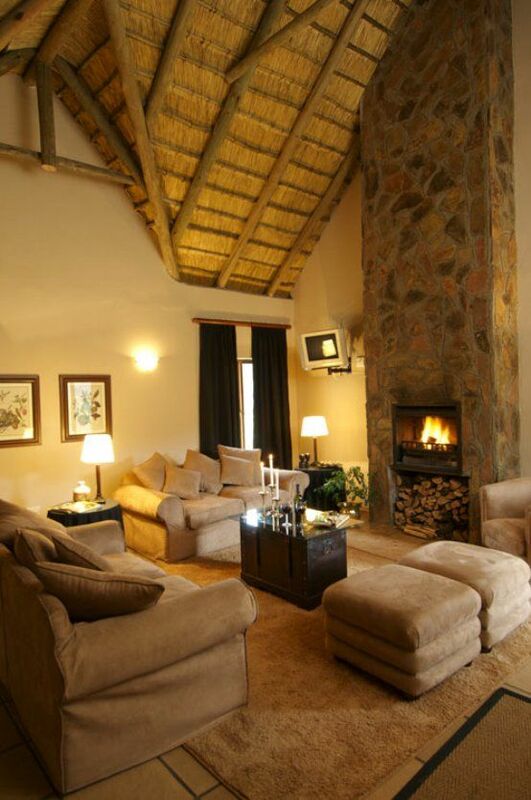 "Komati Gorge Lodge is a wonderful place where you can relax and leave the busy city life behind. The animals are roaming about freely and you can do your own safari drive. I enjoyed the quad bikes a lot (probably because I was in control of the bike more than I was of the horse that I rode -Ceaser). The horse was such a character, I&apos;ve never had a horse make me laugh that much... that is why my boyfriend and I have decided to go back in two weeks. For fishing and mountain biking this time. 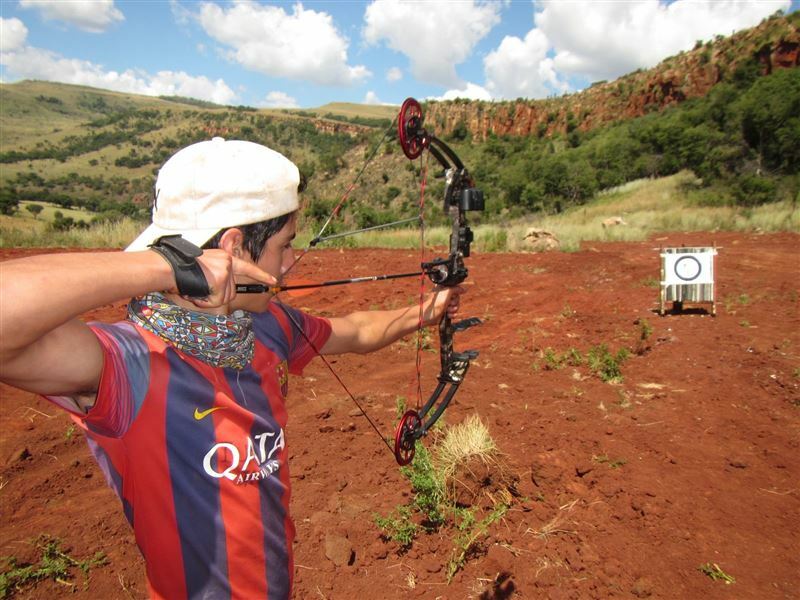 We may squeeze in some archery time as well."